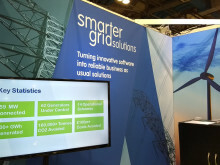 Global lead for the Planning and Analysis practice at Smarter Grid Solutions. 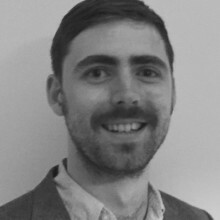 Overall responsibility for team distributed across Europe and North America delivering high quality consultancy services in the smart grid and power system analysis domain. Provides expert support to network operators and utilities as they on-board smart grid technologies. The way we manage, produce and consume electricity is changing and software to manage and control the network is on the tip of everyone's tongue. But consultancy around this change is seldom spoken about. 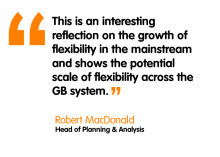 Here our Head of Planning and Analysis talks about how grid consultancy is evolving hand-in-hand with the grid, and how that's changed our methods and outlook.